BAKERS, bar owners, and delivery drivers are standing united to demand one of Scotland’s most vital roads is reopened for business. 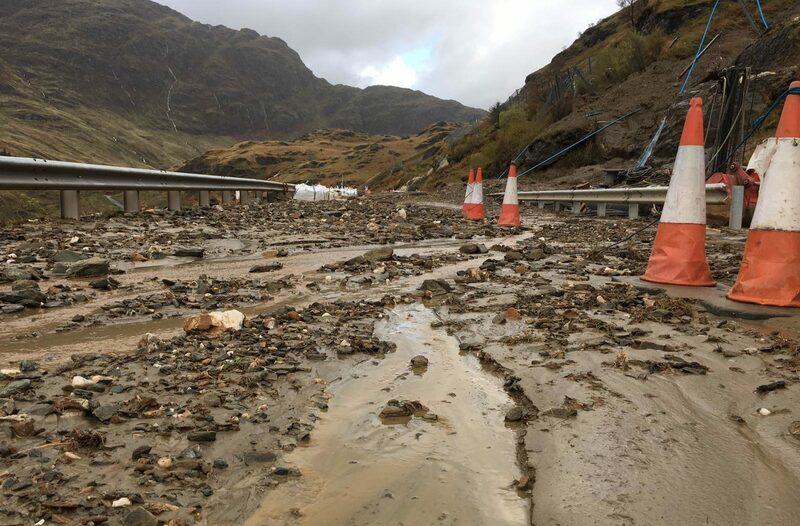 THE Scottish Government and Transport Scotland have been urged to allocate extra resources to the A83 as it reopens following landslides. 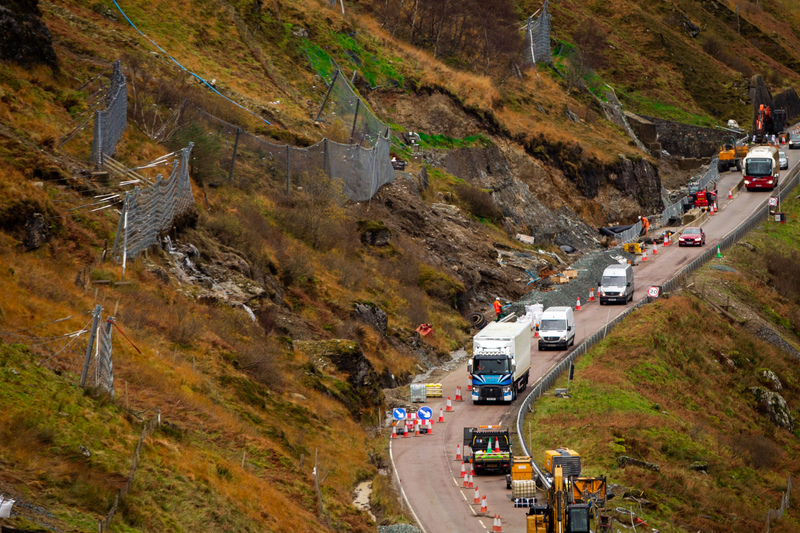 TRAVEL misery in the Argyll area will continue over the weekend as it was confirmed that the A83 will remain closed. 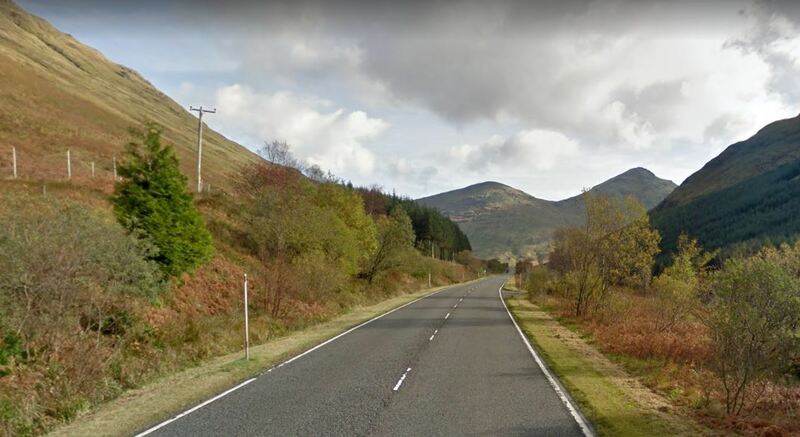 A DRIVER has been clocked travelling at 101mph on one of Scotland’s most scenic roads.